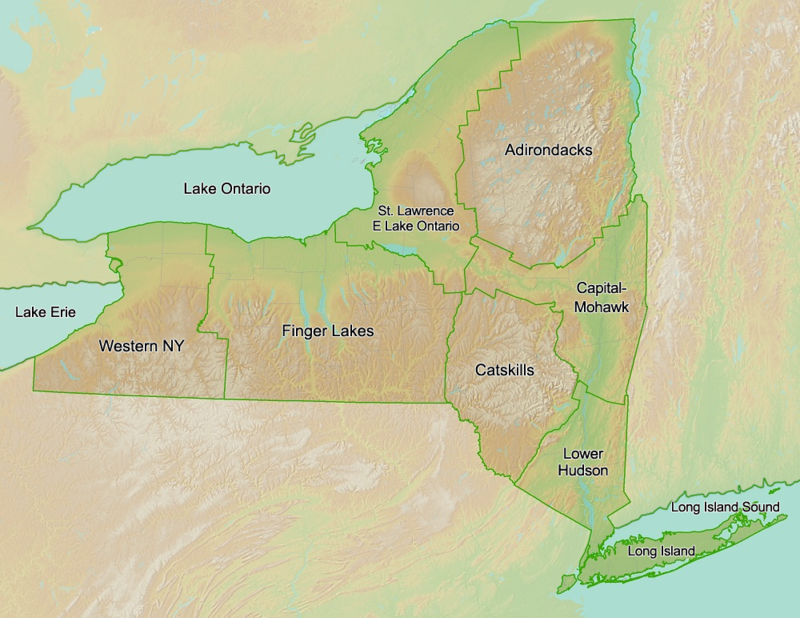 My current research focuses on the ecological and economical impacts and common settling tendencies of Non-native invasive terrestrial and aquatic fauna and flora species on the various habitat types located in New York State. 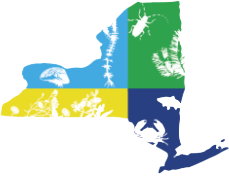 My role at the NYISRI is to coordinate invasive species research to help prevent and manage the impact of invasive species in New York State. Models for initial establishment and later spatial growth of dispersal-limited invaders. I am interested in how humans have strongly influenced insect pest evolution, genetics, and ecology by selecting particular strains of crop plants, cultivating crops, and moving them around the world. Our research focuses on how these human-mediated historical ecological, evolutionary, and anthropogenic changes have facilitated insect pest outbreaks in agricultural systems. My research includes applying the population biology of garlic mustard to efforts to control it. I also am working to develop effective mapping of aquatic invasive plants for the purpose of quantifying their economic impacts. My research addresses how land use and other drivers of environmental change affect wildlife population dynamics, community structure, and evolution. I am an applied ecologist, broadly focused on community dynamics, especially in the context of plant-herbivore interactions and the spatial and temporal scales at which they occur. My work is motivated by a strong interest in conservation and in the development of tools to restore natural ecosystems. I am particularly interested in addressing issues pertaining to the ecology and management of biological invasions and the factors that drive successful control programs. We collect biological survey data, conduct impact analyses, and assess habitat conditions over a wide variety of aquatic habitats to inform hydropower re-licensing agreements, local management decisions, and private landowners.